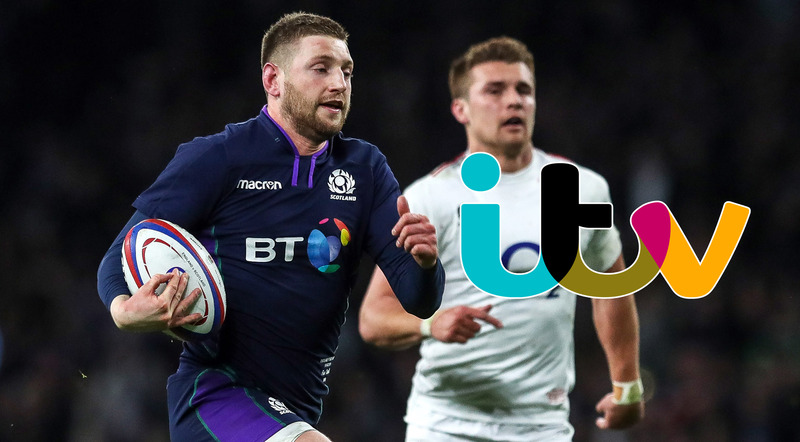 ITV have named their Six Nations Team of the Tournament with not one Irish player making the cut after a disappointing Championship for Joe Schmidt’s men. 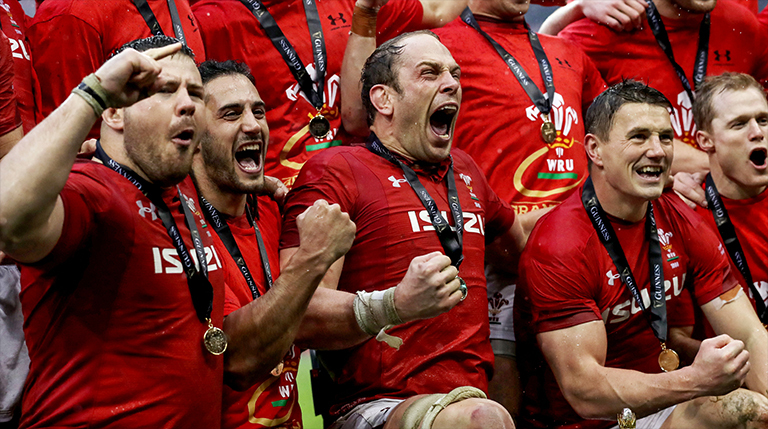 Instead the team is understandably heavily influenced by this year’s Six Nations Grand Slam champions Wales, who have no fewer than seven players selected. Interestingly England also have seven players selected, with Finn Russell the only Scottish player. Welsh forwards Ken Owens, Tomas Francis, Adam Beard, Alun Wyn Jones and Josh Navidi are all selected, as are backs Josh Adams and Liam Williams. For England Mako Vunipola, Tom Curry, Billy Vunipola, Ben Youngs, Manu Tuilagi, Henry Slade and Jonny May are all picked. No French or Italian players make the cut either.